Hyenas. . HD Wallpaper and background images in the Hyenas from Lion King club tagged: hyenas hyena. 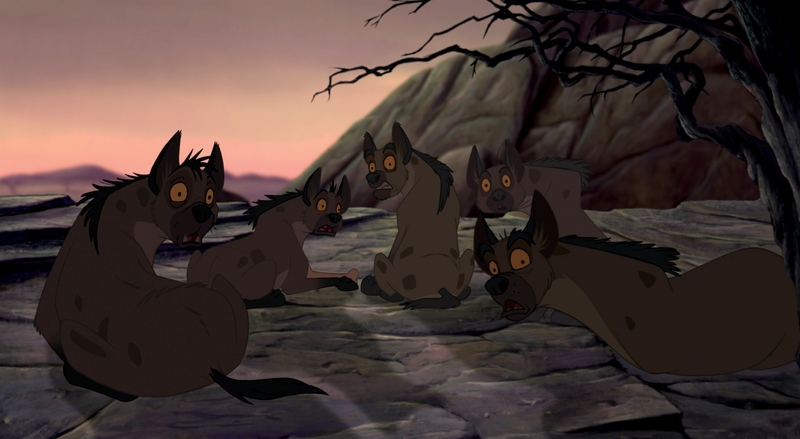 This Hyenas from Lion King photo might contain green beret, besondere kräfte, elitesoldaten, grüne barett, spezialeinheiten, elite soldat, elite-soldat, tipi, tepee, teepee, and schütze.